Sequels and threequels aren’t usually my thing, but they usually don’t bring back the entire cast from the first two. 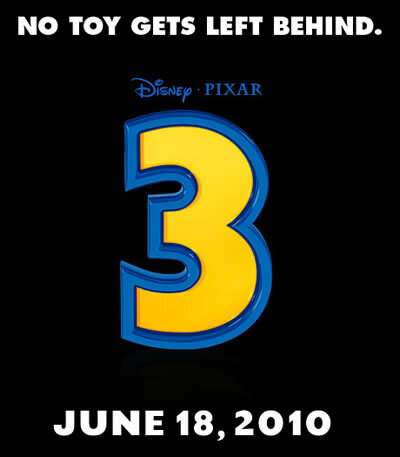 Woody and Buzz are getting the band back together for a reunion tour starting June 18, 2010. Yay! I can’t wait :)!